Extensive STP resources can be found in a related article in last month's edition below. There are some minor benefits to an employer, from reporting to the Australian Taxation Office (ATO) employee details with every pay. 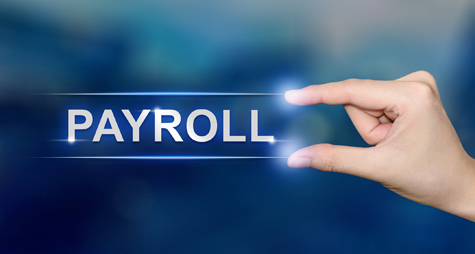 The ATO will be able to make the information currently recorded on an annual payment summary progressively available throughout the income year to employees on ATO Online. The ATO will use the information collected through STP reporting to pre-fill employees’ income tax returns.